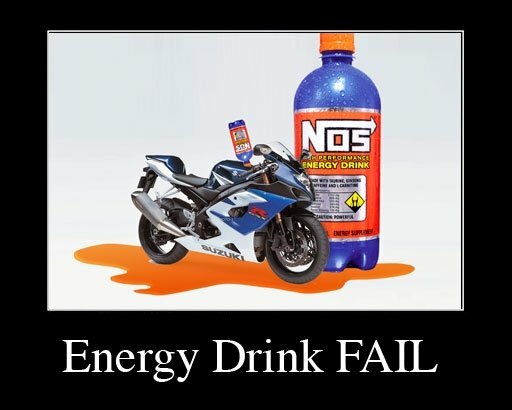 Wait, do you mean the NOS Energy Drink? 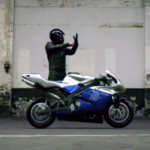 UPDATE: Poor sti2gsxr has made it on to the Comedy Central website. 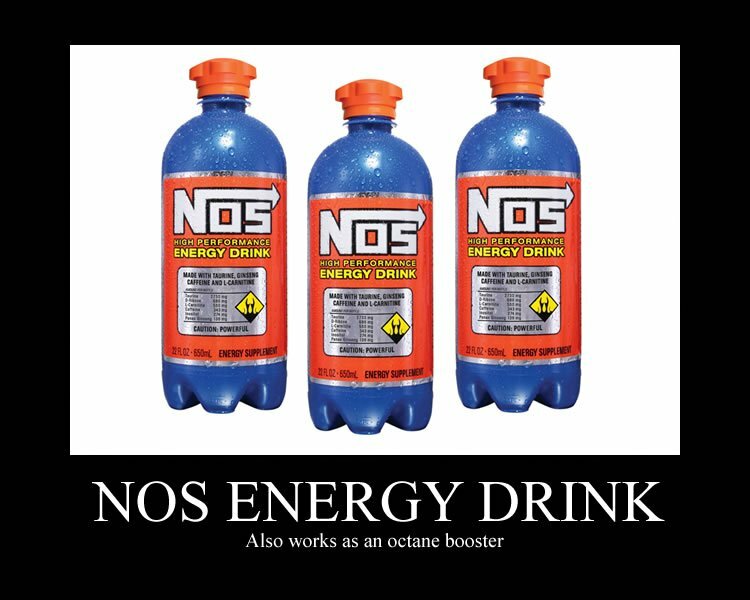 I’m shaking my head right now but I’m also thinking “Kudos, NOS, for making your energy drink so convincing that someone thought you actually use it as a fuel additive”. are you f@#king kidding me! now what do I do? His post was followed up by 900+ forum members posting to make fun of him and almost 300,000 people just watching and laughing. 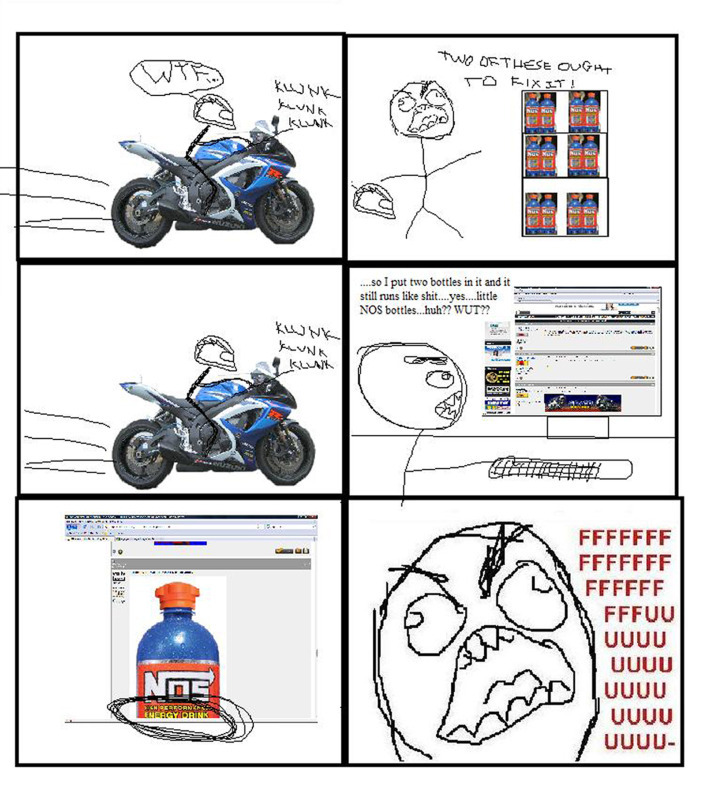 An Epic Fail, if I do say so myself. 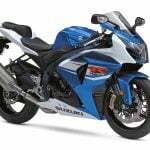 Head over there to have a laugh, or better yet, SIGN UP and show sti2gsxr some love! 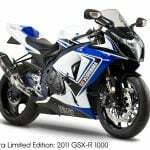 See the rest of the post for a collection of pics and a keyboard cat video dedicated to sti2gsxr and his NOS energy drink additive. 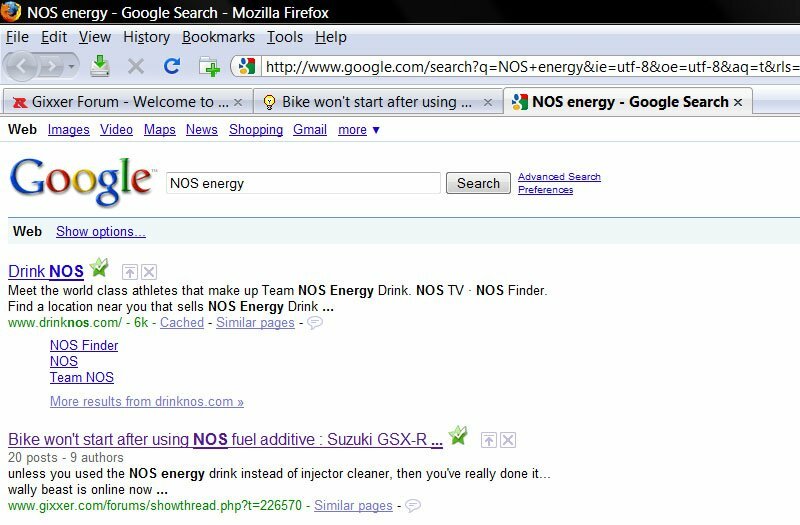 Thanks to sti2gsxr, when searching for “NOS energy”, his post shows up right after the NOS Energy Drink official website in the Google search results. 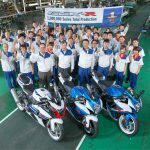 Thanks sti2gsxr! The thread really is Epic. 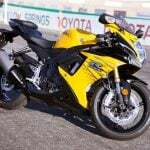 Head over there to have a laugh, or better yet, SIGN UP and show sti2gsxr some love!